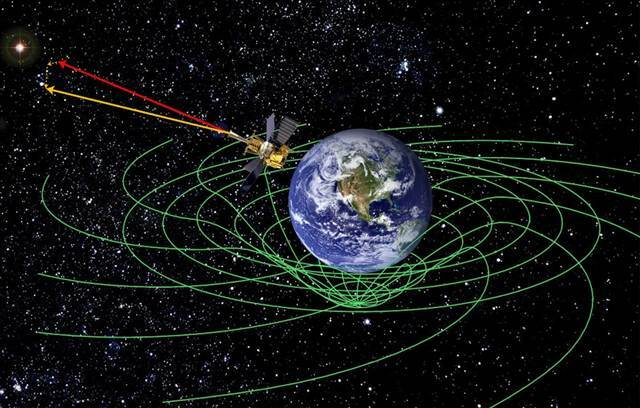 Home About Universe Info Physics Videos How Come Everything In The Universe Is Spinning? How Come Everything In The Universe Is Spinning? Everything in the cosmos is constantly spinning. Nucleus, Electrons, Planets, Stars, Galaxies everything appears to be in an everlasting motion. Some spin at lower velocities and some at velocities close to the speed of light. But why is everything spinning? Why aren't we travelling in some particular direction? In this Infinite universe is our fate is to just spin? The Video below explains it all!